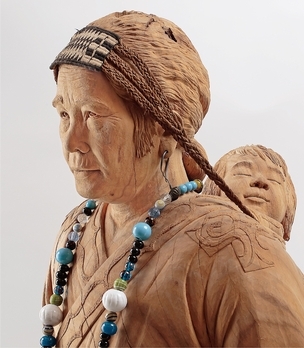 Takeki Fujito (1934 – ) is highly respected both domestically and internationally as a woodcraftsman representing Hokkaido and as an artist who passes on the traditional sculpting techniques of the Ainu. 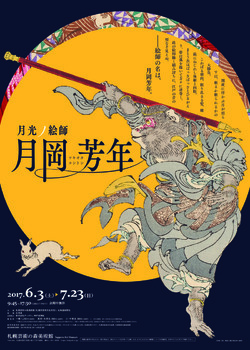 The exhibition looks back on the 70 years of the artist’s creative activities by presenting early works in which he captured the quick movements of deer, bears and other animals with his prominent skills, life-size figures that monumentally represent the history and dignity of the Ainu, as well as related materials. 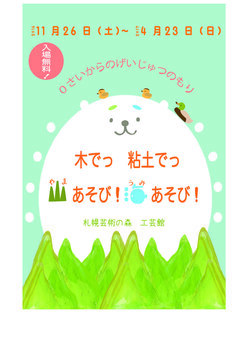 Cooperation: The Sapporo Television Broadcasting Co.,Ltd. 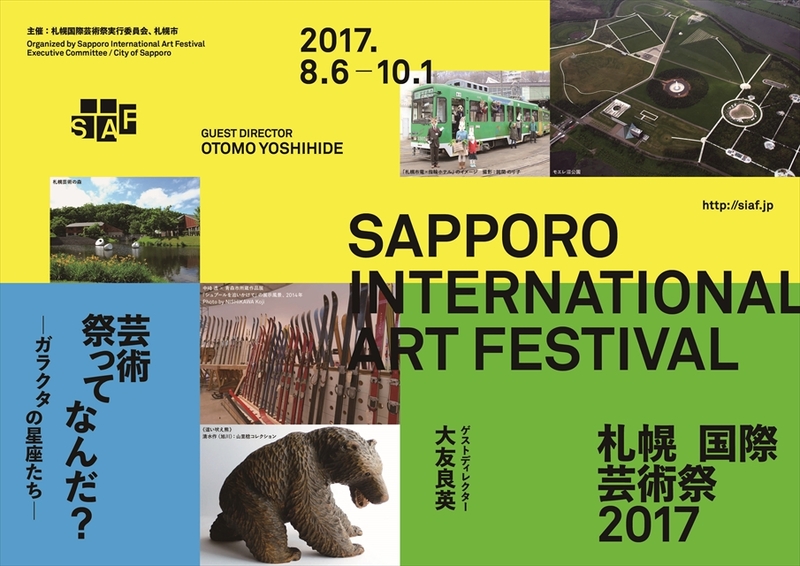 Sapporo Art Park for Babies, Toddlers and Preschoolers: Play with Wood and Clay in the Mountain and Sea Zones. Sculpture Garden ends 30 minutes before closing time. 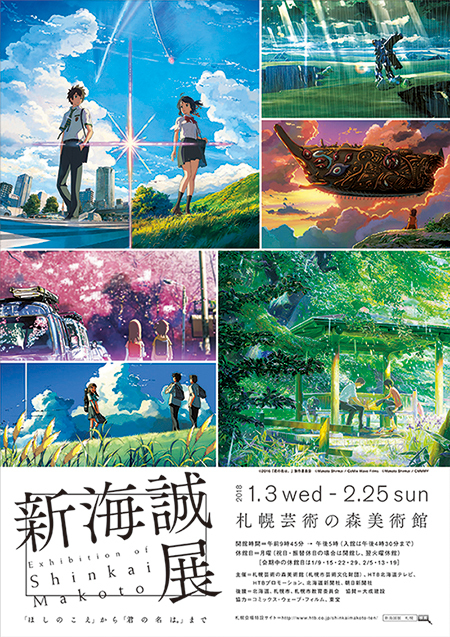 Open everyday during April 29 to November 3.
the Art Park will open and close on next day, Tuesday. * The above are subject to change according to each facilities. Entry free. However, some facilities such as museums and parking lots are charged. For details, please see "Information on rates". CRAFT HALL SHOP "VEST POCKET"